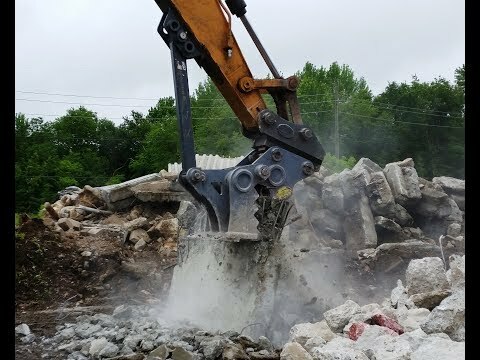 The top quality Strickland Mechanical Concrete Pulverizer CP40 is designed using the latest 3D CAD technology to be used with a pin grabber quick coupler or for direct pin. 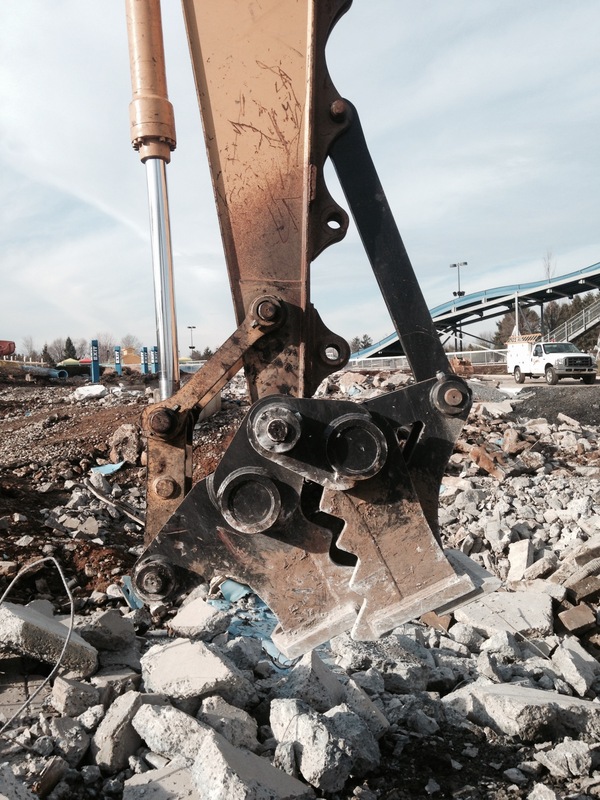 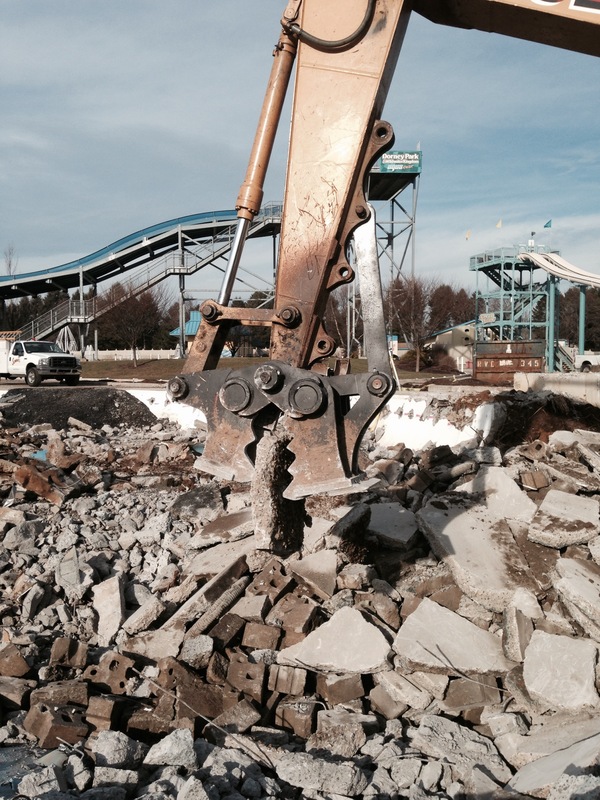 Built to last for the toughest of jobs with 400 brinell Hardox steel. 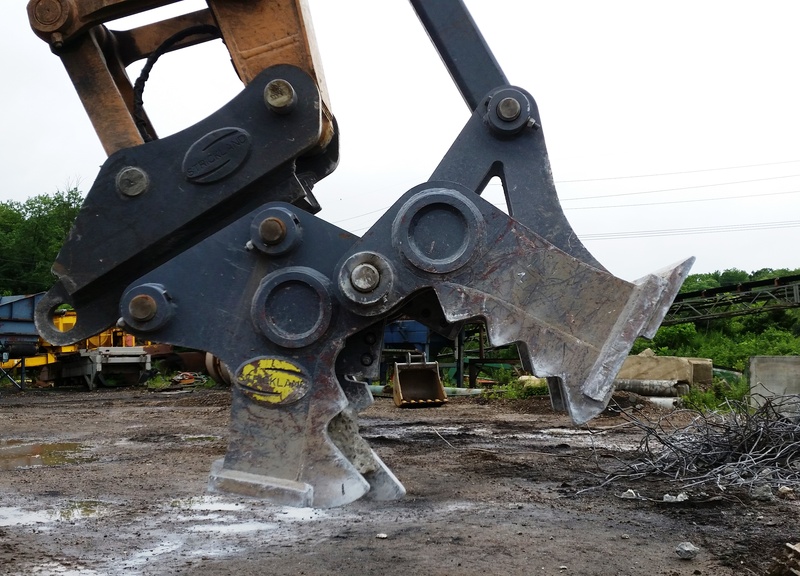 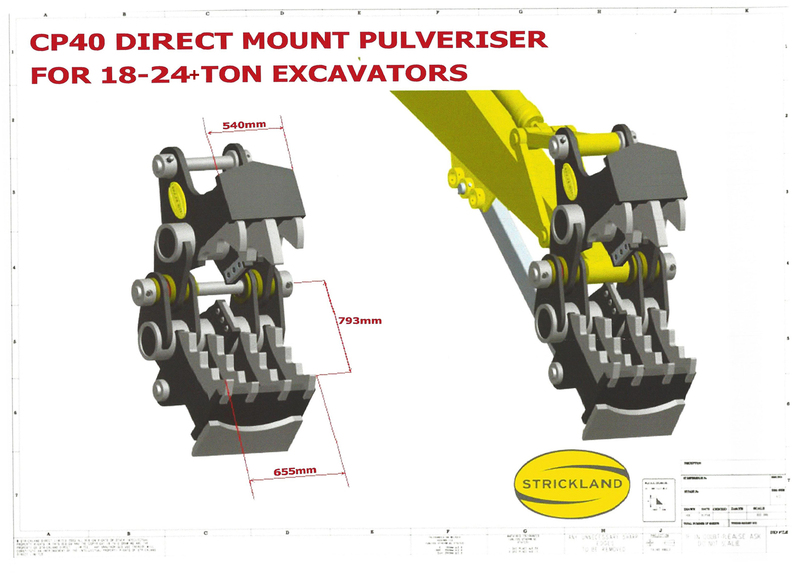 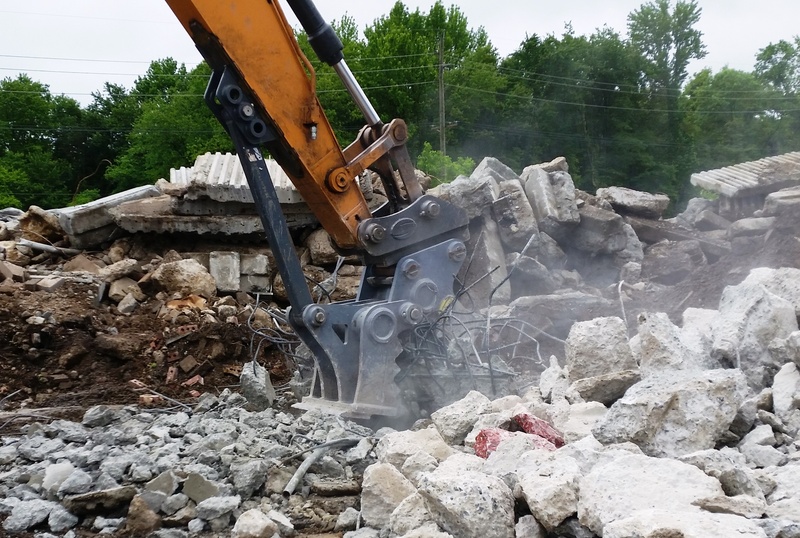 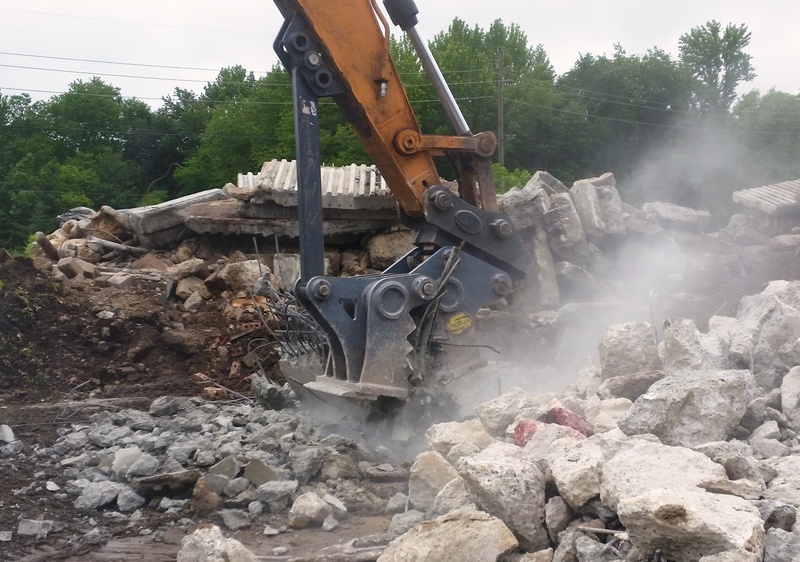 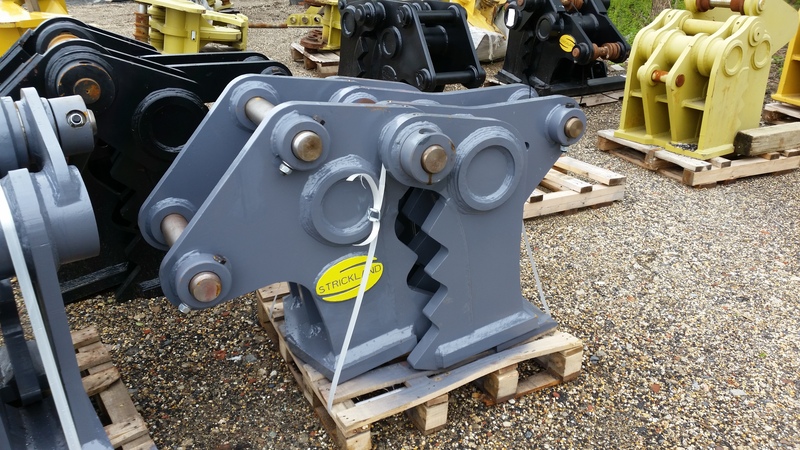 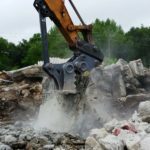 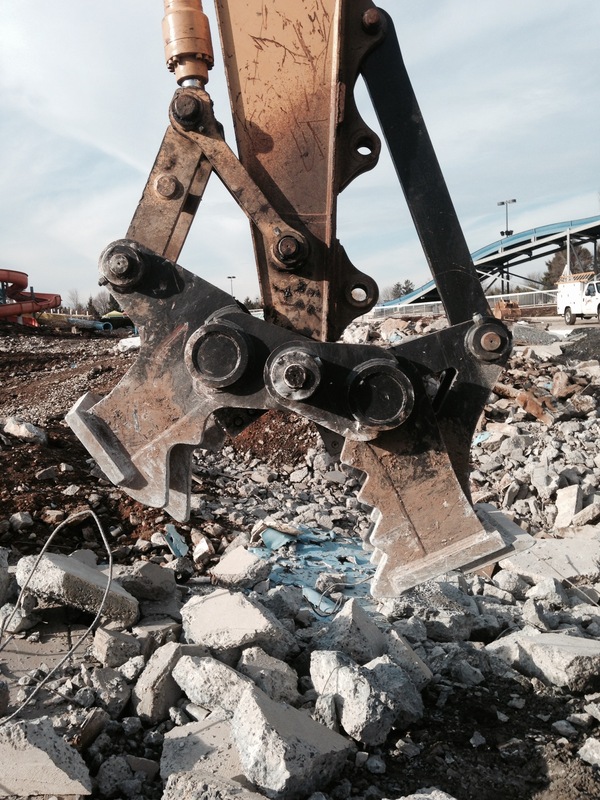 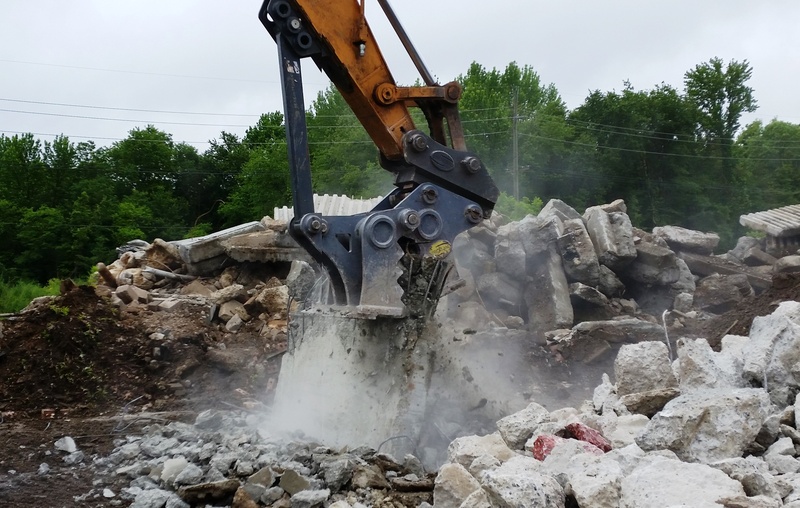 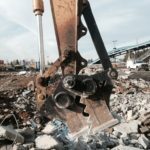 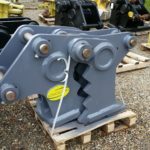 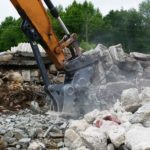 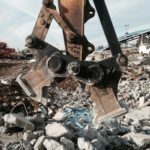 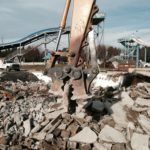 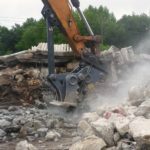 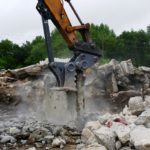 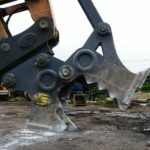 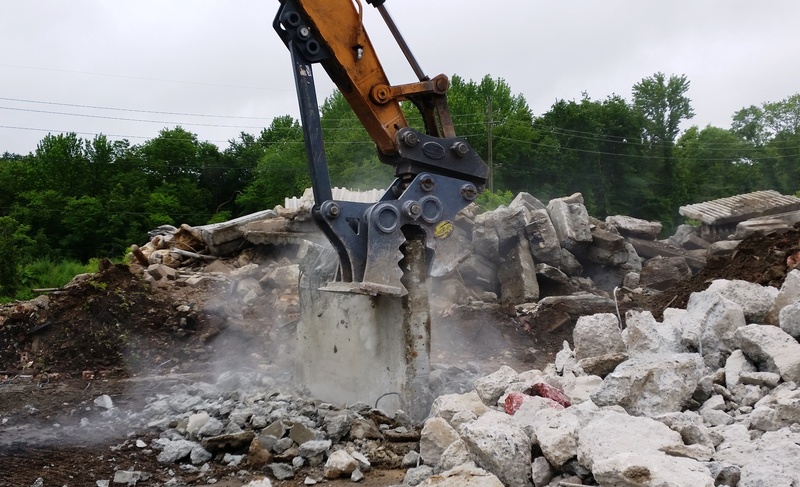 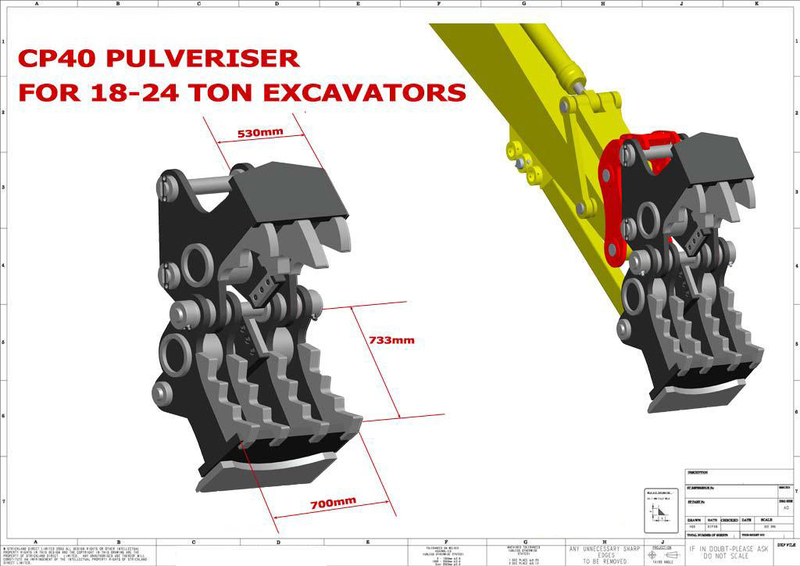 Each Strickland Pulverizer includes rebar cutters, pins, stiff arm, weld-on plate and a full manufactures warranty covering material defect and workmanship including the pulverizer jaws for up to 12 months.